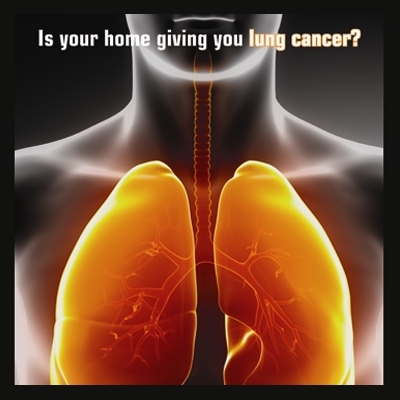 Radon Testing | Measure Airborne Radiation to Prevent Pulmonary Carcinoma. 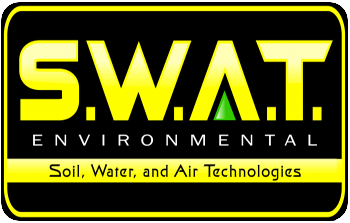 We Are America's Largest Radon Testing & Mitigation Company! 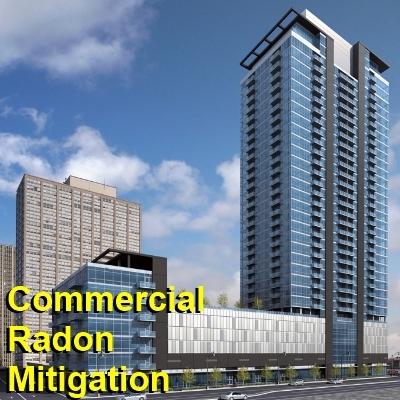 Radon testing is an important safety procedure in many places. 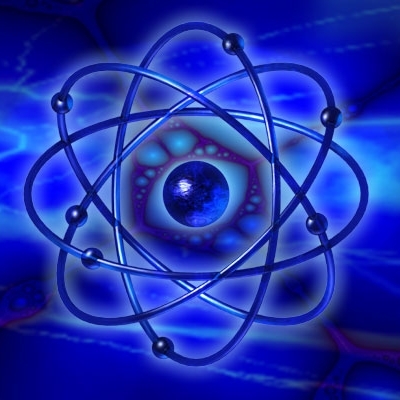 Radon is a byproduct of Uranium, another radioactive element, decomposing. Since Uranium is a fairly common element throughout the United States, Radon is a potential threat everywhere. 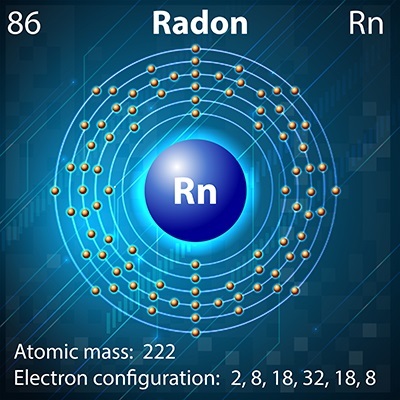 The one reason that one should measure radon instead of testing for Uranium is that Radon is a gas, and much more likely to make its way into homes in hazardous concentrations. 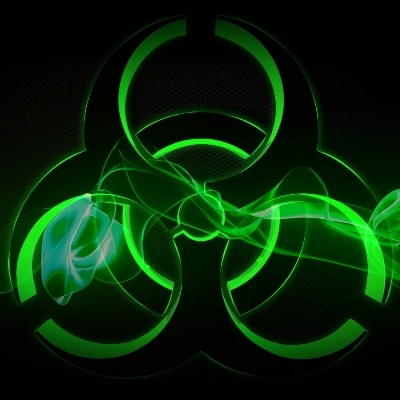 It is a fairly dangerous radioactive gas that often seeps into basements and cellars without people realizing it. 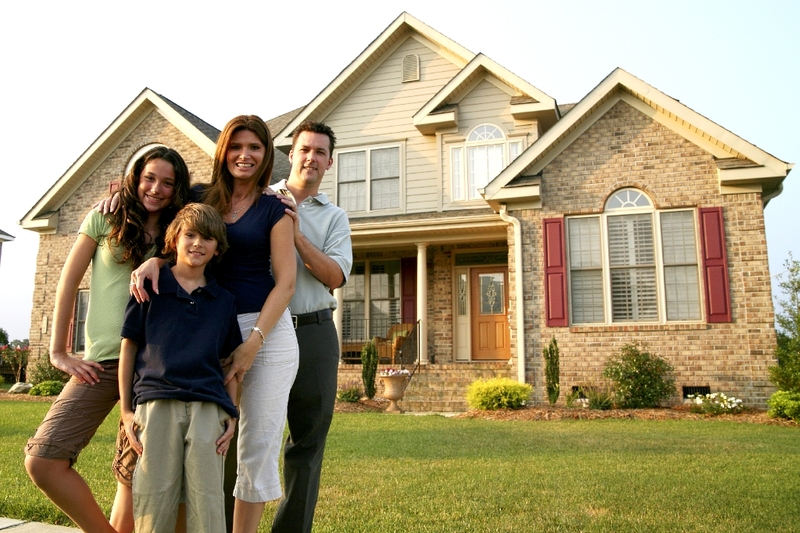 Radon can even seep into homes without a basement or cellar. Unfortunately most people don't know enough about this dangerous gas, and completely neglect to take any precautions against it. 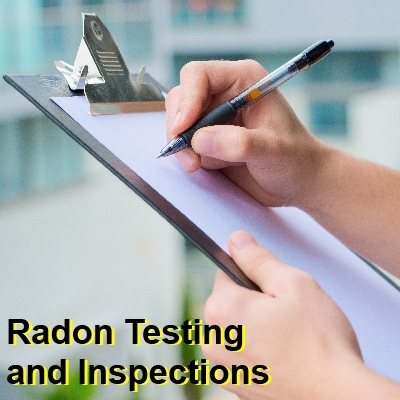 Despite how much effort it may sound like, staying safe from radon can be as simple as keeping up with radon testing and sealing up the cracks facilitate its entry. Radon testing is surprisingly simple, and it is the first step in protecting yourself from this dangerous gas. Many times the tests are available in stores in areas where radon awareness is more common. A simple search for 'radon testing' shows that Wal-Mart, Target and Home Depot all carry radon testing kits. Radon testing equipment is also available online either through these large stores, or from specialty shops throughout the United States. There are two types of radon testing equipment: long and short-term. Although short-term radon testing will tell you the concentration of radon gas for a short series of days, levels of the gasses fluctuate so much from day to day that they are unlikely to give you an accurate idea of the average levels of radon over a long period of time. Short-term radon testing can show a potential problem that would require long-term radon testing or mitigation. Long-term radon testing takes measurements of the concentration of radon over a period of ninety days, or about three months. Once the radon testing equipment has been bought and used, there are other things that can be done to protect yourself and your family. These products can eliminate up to 99 percent of the radon gas that is entering the home. 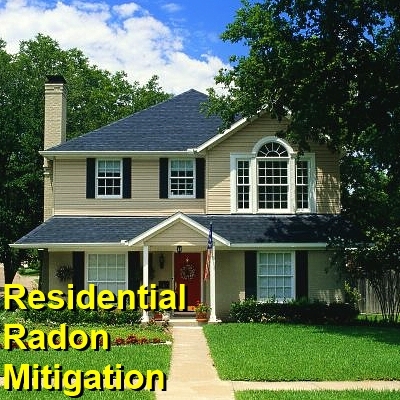 This can potentially make a home with even a severe radon problem safe to live in. Of course radon testing can only show part of the problem. 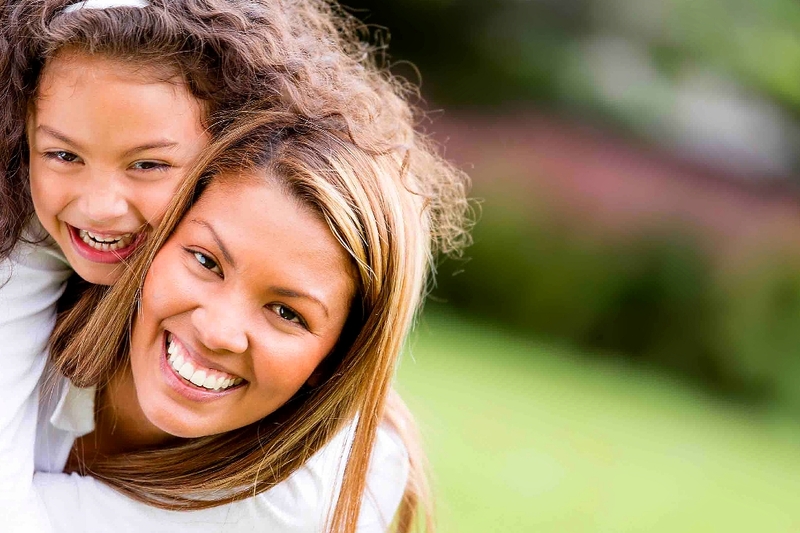 It can't tell you the concentrations of the uranium creating the radon, or the concentrations of the two radioactive elements (“radon daughters”) that the gas decomposes into. Even after the radon testing shows that levels of the gasses are safe, it is a good idea to be cautious for a while, and not let up on preventing more radon gas from entering. Radon testing is only the first step, and it is important to be proactive in eliminating radon from your home. The places that sell radon testing devices often also sell this equipment through their online stores. It is also important to remember that radon testing equipment only measures the amount of radon in the air. It cannot tell you anything about the concentrations of either the radium beneath the home that decomposes into airborne radon or the levels of radon gas in the dwelling’s water supply. 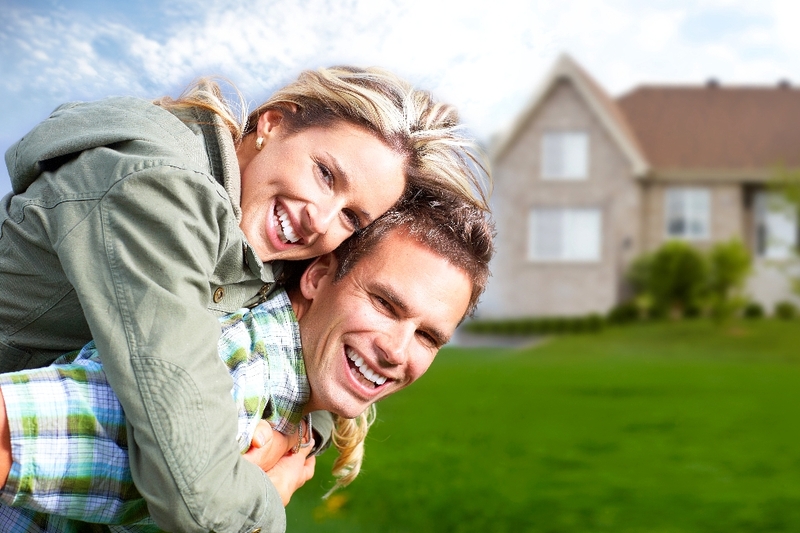 This makes staying on top of monitoring your home’s radon levels of upmost importance.